Say hello to Standard Time. Remember to set your clocks back today! Memories of Thanksgiving Meals at Grandma's house come flooding back every year around this time. Northeast Missouri is in the midst of a very wintery week making our warm thoughts of holiday gatherings that much more meaningful. Savor the intoxicating smells of free range turkey roasting in the oven, ham, brisket, and roast being prepared for a holiday feast. Plan ahead and make sure you have everything necessary for your gathering. Remember to order in time to allow for thawing of frozen meats. Code expires this Tuesday at midnight. Over the generations, diets have changed significantly focusing more on grains and carbohydrates for sustenance. These foods generally are cheaper and easy to make, but the consequences to our health can be debilitating for some. Kelley Herring examines these effects and offers some sage advice to remedy the situation. 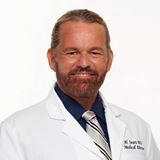 Find the hidden Discount Code in this article for timely savings and learn what Dr. Sears has to say about lifestyle and chronic disease. Is chronic disease genetic or environmental? 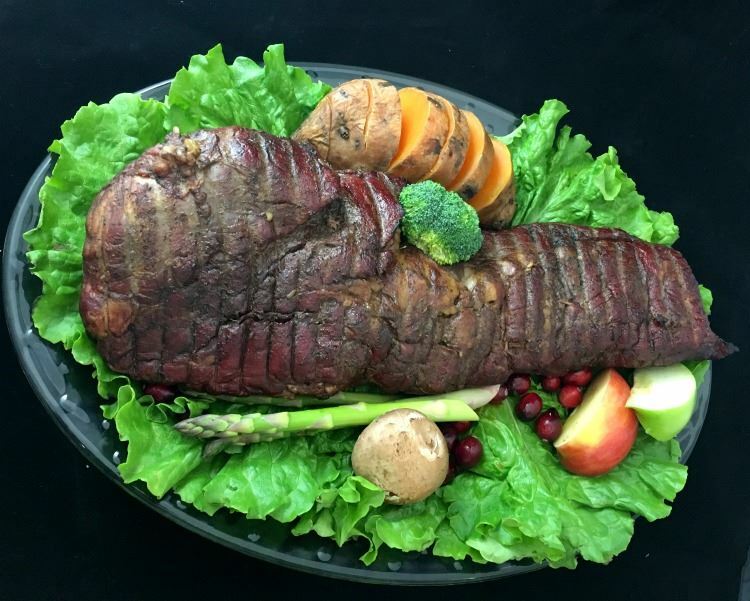 Beef Wellington - (2.75 lbs) Watch our friend, Chef Armstrong prepare a beautiful tenderloin from US Wellness Meats. This will have your mouth watering. Sugar-Free Smoked Pork Bratwurst - 5 (1/4 lb) brats. Smoky and delicious! 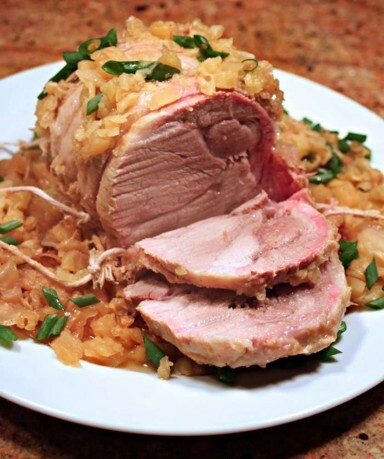 Pork Sirloin Roast - (4 lbs) A centerpiece dish fit for a king! Try Gabriella Schneider's recipe and add a tropical twist. Duck Stock - (38 oz) Use this for remedies or soup/stew starter for an amazing rich and nutritious meal. 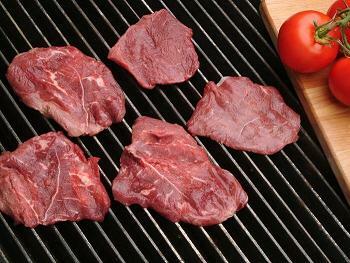 Thai Sirloin Strips - (8 oz) Marinated & seared sirloin strips ready to be heated and served. You won't believe the price on these! Ground Duck Backs Pet Food - (1 lb) Your pet will love you forever! Quality pet food from US Wellness is affords the opportunity to reciprocate. Save even more with our volume discount items below! Meet Aimee Wilson. Aimee is a travel, food, and lifestyle blogger at One Full Plate. Learn all about Aimee's story, her recipes, and tips on her Featured Chef page. Here's another opportunity to win a US Wellness Meats Prize Pack loaded with nutritious foods. Good luck! We're thrilled to add Superfood Chicken Bone Broth to our popular Pre-Made Broths & Gelatins category. This new selection comes from Braised Bone Broth Company (BBBC) located right here in the Midwest (central Iowa). BBBC follows some of the same time honored nutritional principles we follow here at USWM. Their recipes originated from Midwest farm family kitchens and are loaded with beneficial nutrients like collagen, gelatin, minerals, electrolytes, amino acids, and more. She was a beautiful woman. A patient who was easy for me to relate to. When she started to weep, I understood. I've heard stories like hers hundreds of times Since the beginning of my career, back in Lake Worth in 1992. Code expires this Tuesday at midnight CST. 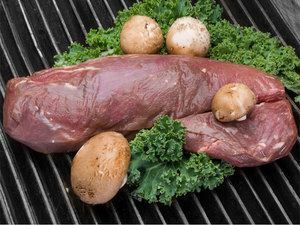 "Perfect marbling in this cut, producing the finest-looking tenderloins I've had... From this one primal I cut 8 steaks in the smaller portion sizes I prefer--2@4.5 oz and 6 between 5 and 5.5 oz -- with 6" of the thinner tail meat for another use. Every steak is just lovely!" Your immune system is a network of specialized cells, proteins, tissues and organs that work together to protect you against infectious organisms and foreign substances. 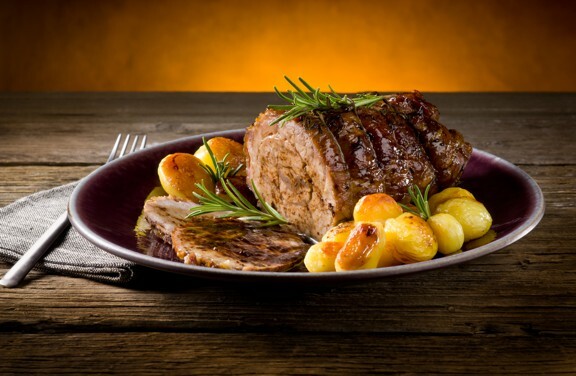 With holidays approaching and numerous hungry mouths to feed, you'll want to have this Hawaiian Pork Roast recipe at your fingertips. Chef Gabriella Schneider's dish will warm the house with savory smells the whole crowd will love. Many thanks to Gabriella Schneider, certified chef, writer, and science lover for sharing her recipe. On Beyond The Bite, Gabriella discusses diet, lifestyle, and personal primal knowledge to overcome the odds of healing from chronic Lyme Disease. 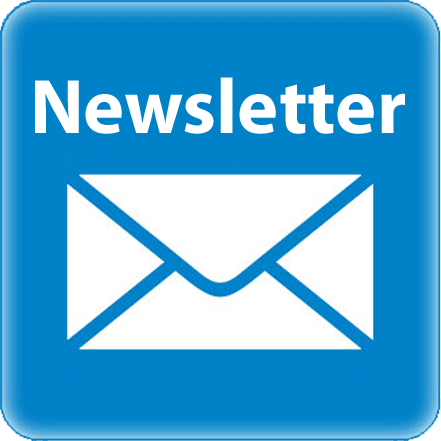 Check out Gabriella's e-book, Organ Meat Makeover, for recipes, AIP dietary tips, FAQs and more! 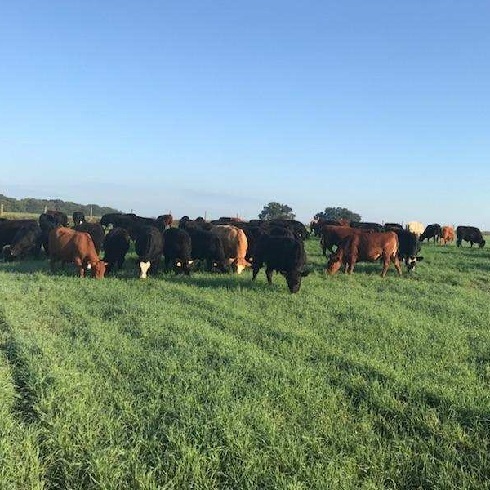 South Alabama cattle are getting their first taste of winter grass a month earlier than normal. Copious rainfall totals the last 5 weeks and warmer than normal weather has been a boom for grass growth. These cattle are super happy with all heads down grazing on the first day of the winter grazing season. 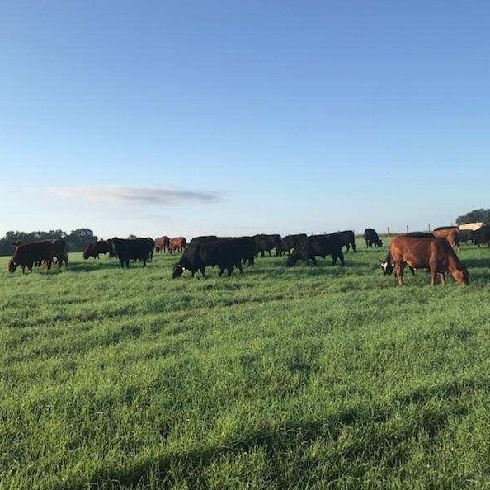 Rain makes forage thrive on the fertile soils a stones throw from Mobile Bay and the Gulf of Mexico.